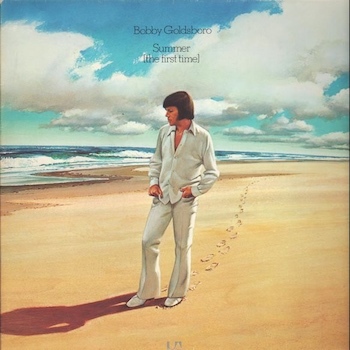 Bobby’s composition about a teenage rite of passage, ‘Summer (The First Time),’ became one of the most striking summer hits of the 1970s. 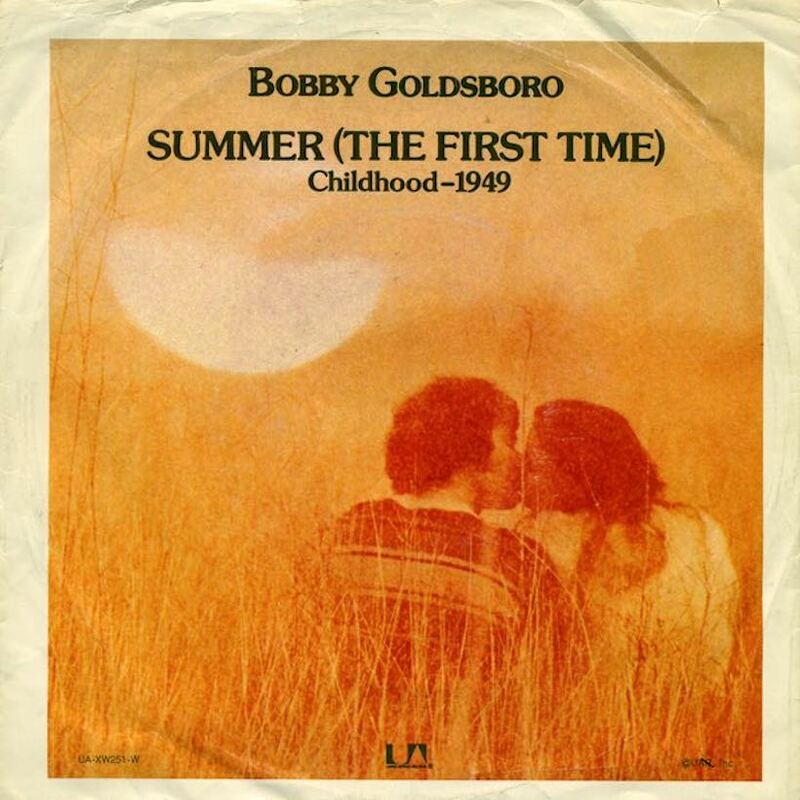 It was a hot afternoon, the last day of June, in the memorable story that Bobby Goldsboro told on one of the most striking summer hits of the 1970s. In fact, it was the last week of August 1973 when his composition about a teenage rite of passage, ‘Summer (The First Time),’ was climbing both the US and UK charts. Goldsboro had long been a well-known name on both sides of the Atlantic and elsewhere. His first US chart entry was as early as 1962, with the minor hit ‘Molly,’ before he went top ten in 1964 with ‘See The Funny Little Clown.’ His signature hit was 1968’s ‘Honey,’ which spent no fewer than five weeks at No. 1 in the States. It made him a country star by topping that chart as well, and reached No. 2 in the UK. 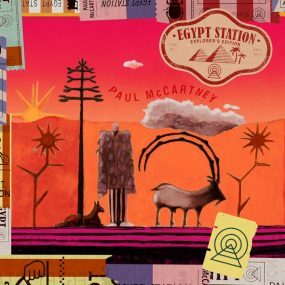 ‘Summer (The First Time)’ stalled at No. 21 in America, but on the UK chart of 1 September, it peaked at No. 9, as Donny Osmond’s grip on the teenage vote continued with ‘Young Love’ at No. 1. The Goldsboro single proved to be his last appearance on the Hot 100, but a year later, he scored another British top 20 hit with ‘Hello Summertime,’ written by British composers Roger Cook and Roger Greenaway. The following spring, in April 1975, ‘Honey’ was reissued in Britain and, remarkably, climbed to No. 2 again. After his time at United Artists, Goldsboro recorded for Epic in the later 1970s and then signed for Curb, where he made his last country album chart appearance with a self-titled LP in 1981, then signed off with The Round-Up Saloon the following year. 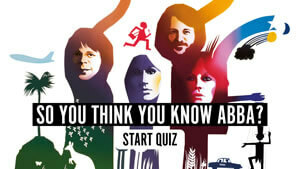 Follow uDiscover’s 70s playlist, for more great hits from a flamboyant decade.